What Should You Do After an Accident or Injury? 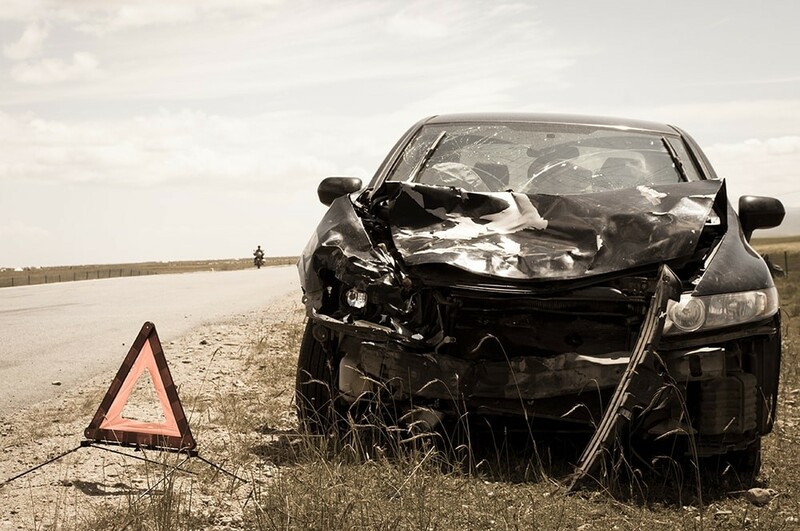 Being involved in an accident can be a traumatic experience, but it’s critical not to let your emotions get the best of you in the immediate aftermath. There are several important steps that you can take to maximize the chances that any eventual legal action will have a favorable outcome. Since these steps may vary in accordance with the circumstances surrounding the incident, you’ll also need to speak with a legal professional as quickly as possible. After a motor vehicle accident or another serious event that results in injuries, you’ll have an opportunity to converse with a police officer about what happened. This will result in the creation of an official police report. However, you should also write up a separate incident report that includes your recollection of the events that led up to the situation. This may help the legal professionals with whom you work to evaluate your recollection against that of your counterparty to determine fault and liability. In addition to your incident report, you should keep close track of any injuries and property damage that you suffer as a result of the accident. Meticulously track this information, including the cost or market value of each line item. Without a detailed accounting, it will be difficult to assign a precise value to your losses. If you’re able, you should take photographs of the incident scene before leaving it. If you’re not well enough to do so, return as soon as possible even if the scene has already been secured. This will help your lawyer and others involved in the case to visualize and assess the situation as it occurred. If possible, collect statements from witnesses and record their contact information for future use. Advise them that you or your lawyer may need to get in touch with them at some point in the future. At the scene, you should also photograph and document any evidence that may pertain to the case. Although your post-incident actions will play a large role in determining your eligibility to receive compensation from an eventual lawsuit, you can’t be expected to actually file the suit on your own. That’s where Garrison Law Firm comes can help. For years, we’ve provided hands-on, responsive representation to people who have suffered injury, property loss, and emotional pain as a result of an accident or act of negligence. To learn more about how we can assist you with your case, contact us today.